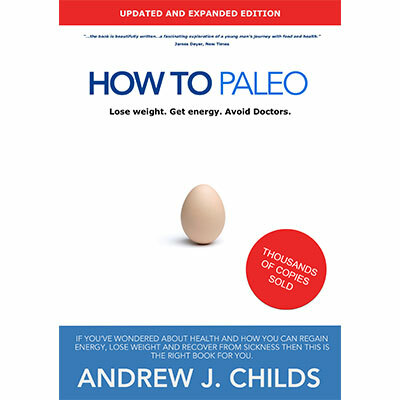 Click Here for The Paleo Pack + Cookbook Pack! And everyone else in between! 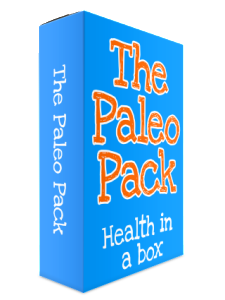 What Is The Paleo Pack?